Not every smartphone owner picks up the latest and greatest devices as they hit the market. Whether it's due to budget constraints or personal preference, many users prefer to stick to older, lower-end devices. It's something Google understands as evident by the release of Android Go back in December. Android Go is essentially a lightweight version of Android geared towards devices with limited RAM (512MB to 1GB) and weaker hardware in general. In addition to knocking down RAM usage throughout the OS, Google has reworked several of their pre-installed apps to take up about half as much space as they used to. App speed was also improved by about 15 percent across the board. While Go is certainly a nice boon for those with lower-end smartphones, Google isn't stopping with the OS itself. 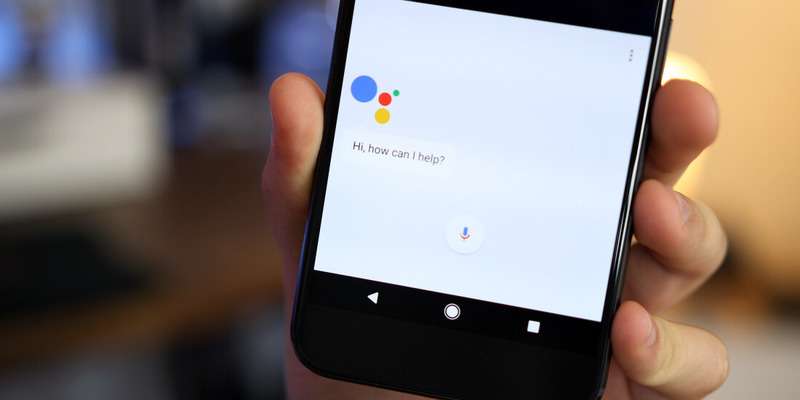 In a bid to get their proprietary Google Assistant technology in front of as many Android users as possible, the company has released a lightweight, streamlined version of Assistant for Android Go users. It's worth mentioning that Go's version of Assistant isn't a 1-to-1 translation of what you'll find on a higher-end device. For example, it can't set reminders, control smart home devices or use any languages other than English. However, for impromptu Q&A sessions and general goofing off, it should be sufficient. Android Police reports that you'll still be able to use Google Maps with Assistant and control general phone functions hands-free. Furthermore, the virtual assistant should also work a little bit faster on average compared to its fully-featured counterpart. As long as you have a Go-powered device, Google Assistant Go is available on the Google Play Store right now.